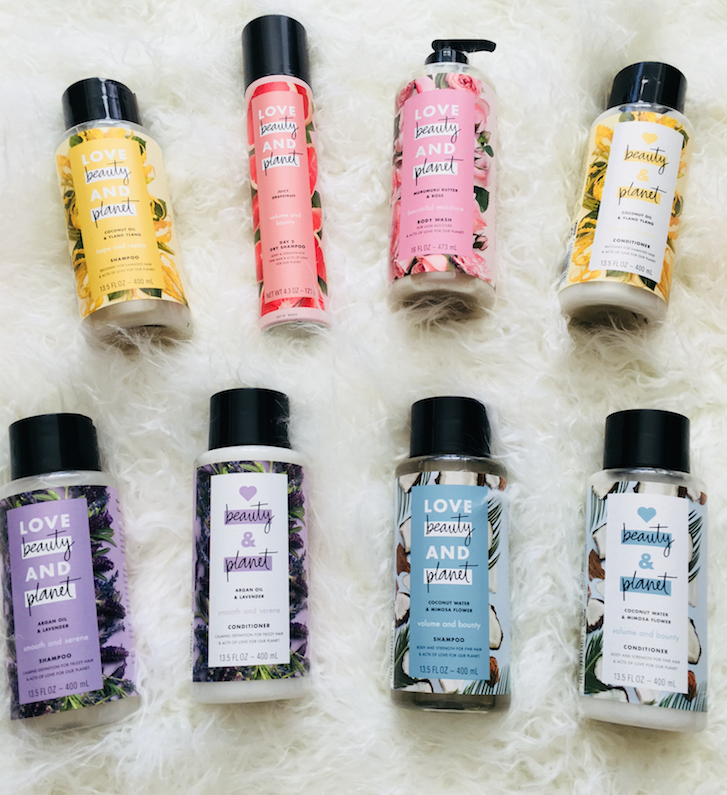 April is Earth Month and no better way to show a little love for the planet than by using the new Love, Beauty and Planet products which are creating using 100% recycled bottles, a vegan formulation and ethically sourced fragrances. 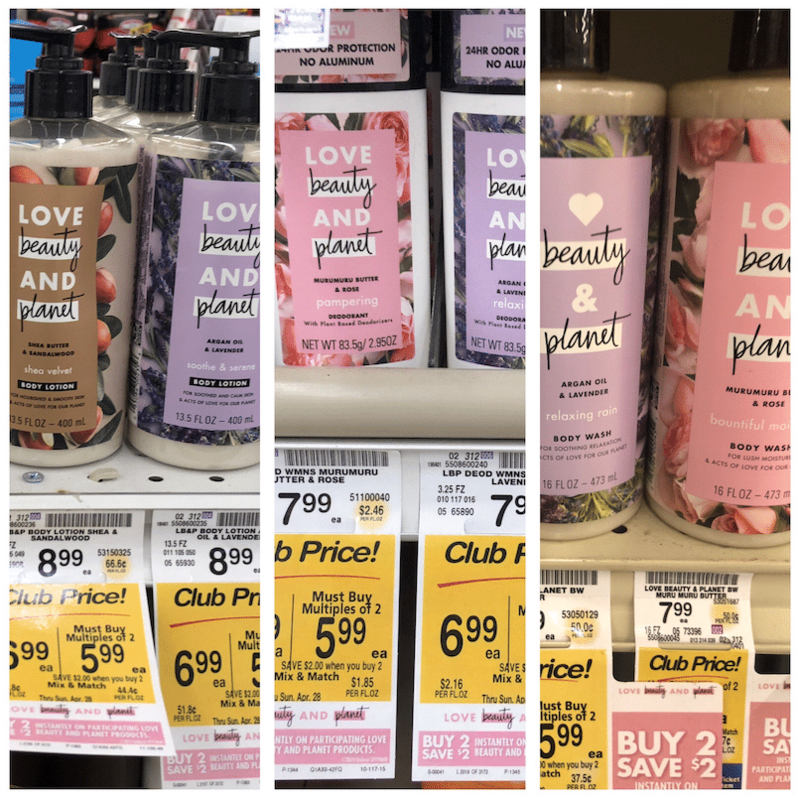 The line is on sale with a new Buy 2, Save $2 promotion at Safeway and you can get your favorite Love, Beauty and Planet products for as low as $3.99 each with a new high value coupon from the April 14th RetailMeNot insert and the new sale at Safeway through April 28th. See below for the details on how to save on your favorite Love, Beauty and Planet Shampoo, Conditioner, Body Wash, Deodorant and Lotion. these items are each $7.99 regularly at Safeway, but with the sale and coupon, you’ll save $4 each, which is 50%. Read our review of the new Love, Beauty and Planet line here. My family has been using the line for a year and my youngest daughter loves the Mimosa flower scent and gets compliments from her classmates on her fresh and floral hair every week! There is also a new $1.50 off 1 Love, Beauty and Planet coupon in the RetailMeNot insert should you care to use it. These items can all be submitted for an extra $10 Reward from Unilever as part of their Spring Take a New Look Rewards Program when you spend $30 in participating Unilever items.